“We see some Western brands take on a few of these skincare steps into their own regimes,” says Marie Claire’s Katie Thomas. 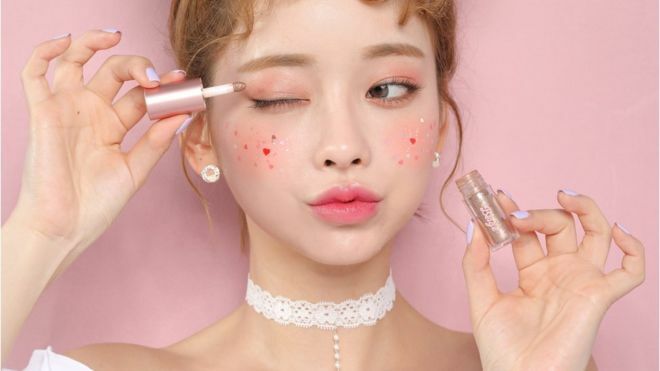 “In Korea there is a different attitude amongst men towards skincare and make-up – they’re not afraid to express themselves as long as they look and feel good, especially the younger generation. But this isn’t a trend that has reached the general male population in the West yet,” says Karen Hong.